Cindy, aka The Coffee Queen, Mountain House, CA. Barista’s Cafe. Just goes to show that you can find love most anywhere. 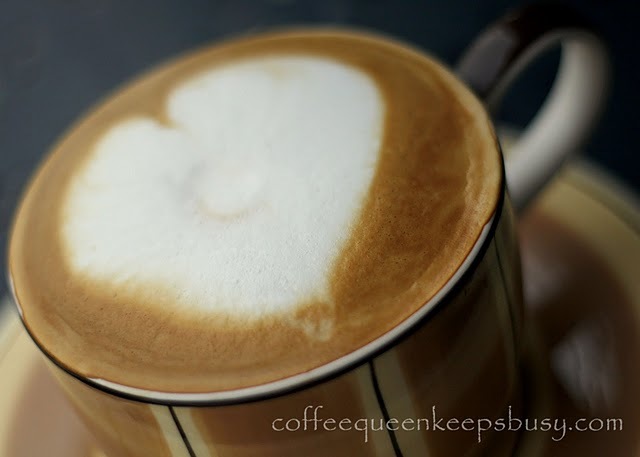 Cindy’s blog is Coffee Queen Keeps Busy.